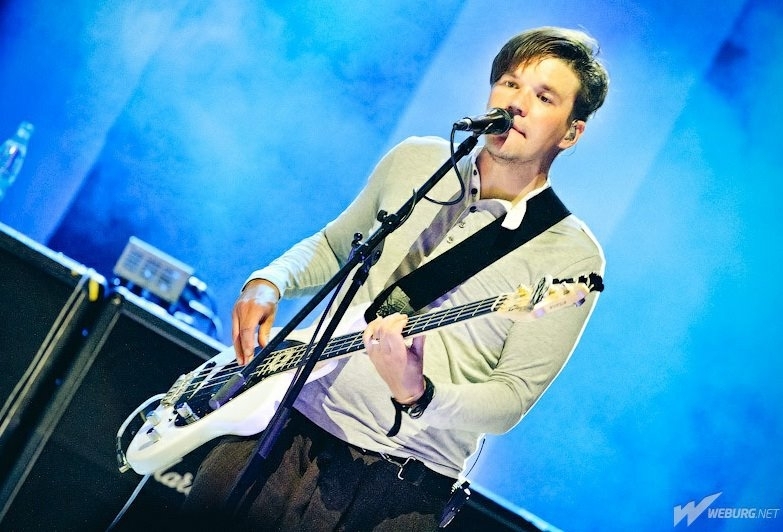 Eero Aleksi Heinonen is the bassist of the band The Rasmus. Eero Heinonenwas born 27.11.1979 in Helsinki. He is married with an indian woman and has two children. Eero Heinonen likes meditation and read books next to The Rasmus. One of his favorite books is “Let the Trumpet Sound”. Eero Heinonen has a band “Korpi Ensemble” before The Rasmus. Eero Heinonen learn paying violin as he was 9 years old. He played bass as he was 15 years old. He is a very silent person and sometimes he is dreamly. Eero Heinonen has a necklace with a picture of Shiri Matjis (founder of Sahaja Yoga’s). Eero Heinonen is in the band Hay & Stone, too. He is lead singer and bassist by Hay & Stone. In 2006 Eero released a single and a album. He was the director of the singels “Justify” and “Your Forgiveness” from The Rasmus. He has done his own documentaries Walker from 2012 and Dance for Two 2015. Eero Heinonen works also on the movie Rendel as film director.